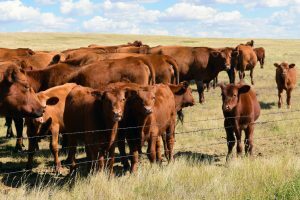 H&S Feed & Country Store has a large selection of products for all your cattle and livestock needs. 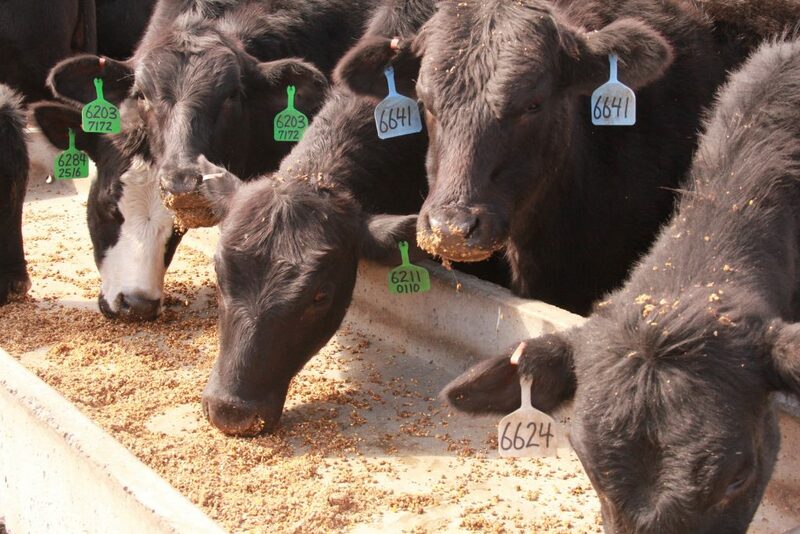 Find livestock feeds, equipment, buckets, feeders and stock tanks at our store in Oskaloosa, IA. 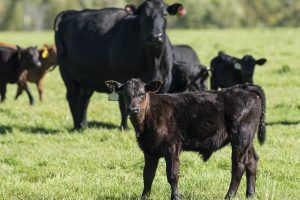 We are your source for an extensive line of livestock veterinary supplies, including wormers, fly control sprays, hypodermics, grooming supplies, ear tags/applicators, castration supplies and more! We also offer feed and supplies for your dairy cows.